Today I want to talk about kindness. 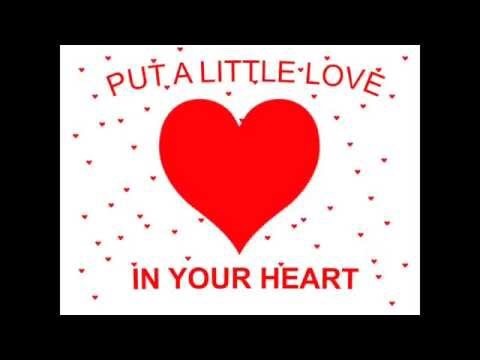 We never know what someone is going through and instead of tearing each other down with words of violence, and other means of hatred, let’s remember to put a little love in our hearts. The world has so much pain and suffering already, it doesn’t have enough love. Let’s all remember to be extra kind, even to those we feel don’t deserve it, usually they need it most. Sending you all love and positive vibes! I hope you all have a safe and fun holiday!